PRICE REDUCTION!!! 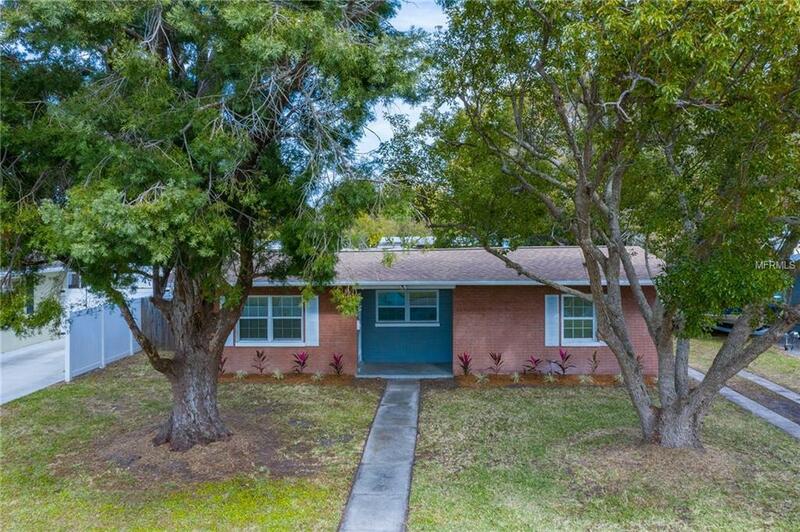 - Must see this beautiful 3 bedrooms - 2 bathrooms centrally located home in West Bradenton. 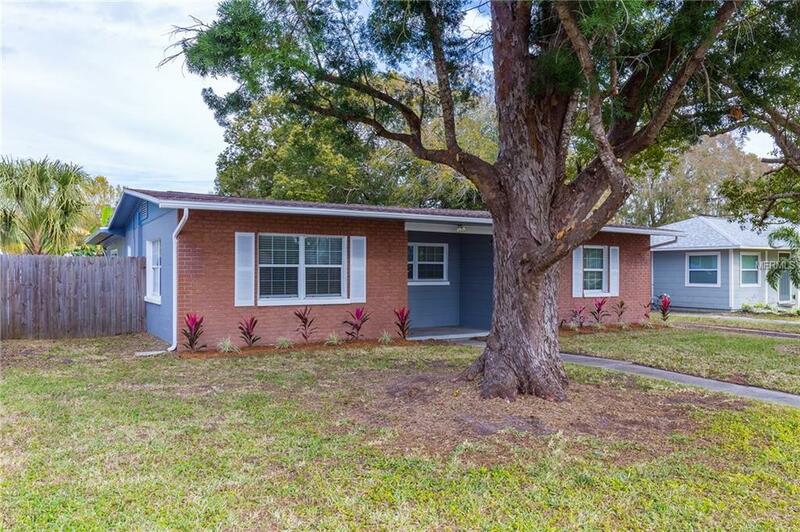 This move in ready home offers numerous recent improvements, including new interior and exterior paint, UPDATED Pool and BRAND NEW ROOF installed on January 2019, new ceiling fans, new lighting, new screens on the Lanai! Just EVERYTHING you need to relax! 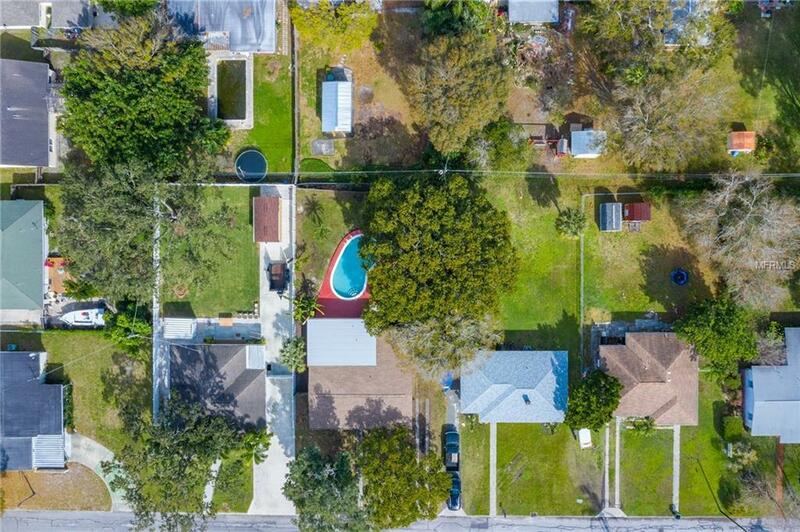 There is a large back yard for BBQ's, pets and a shed. And ONLY 15 mins drive to ANA MARIA ISLAND and less than 10 mins drive to your closest shopping center! There is No HOA or CDD fees. 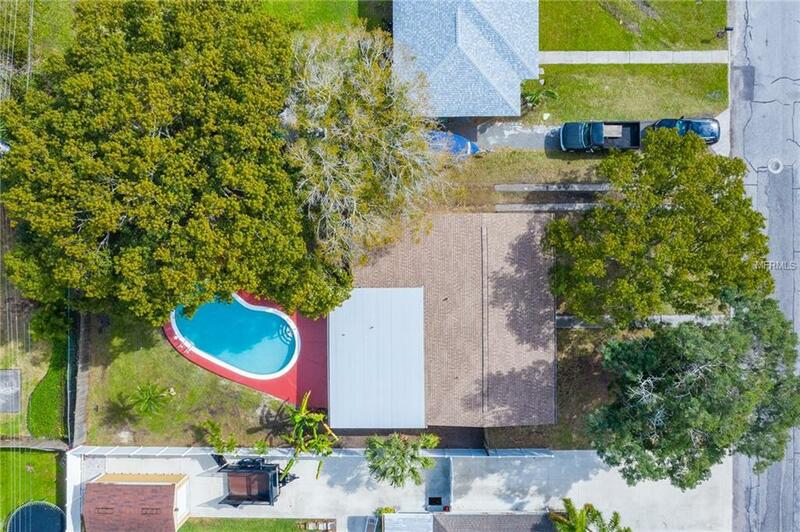 Come, check it out and make an offer! Listing provided courtesy of Kelly Realty Group Llc.